Viper Island is an island in Andaman, which got its name particularly because of many snakes inhabiting there earlier. This island is near the Port Blair islands. Many tourists visit Viper Island and have lots of enjoyment here. Viper Islands has a lot of historical importance and there are many natural and picturesque places. The Marina Park and Aquarium is famous for its diverse exhibits. The museum reflects some of the most exotic aquatic life. Different types of fishes are found here including large whales, dolphins and other endangered fishes. Aquatic life enthusiasts like to visit this place. Radhanagar Beach is one of the most visited beaches in Andaman. It has very beautiful blue water and an eye catching sunset panorama. There are different types of Hotels near the beach where one can enjoy some delicious food including special sea food. One of the magazines named it as Asia’s Best Beach. Sea food of large variety is found here. Limestone Caves are located at Baratang. These cave are fabulous and they are really a natural wonder. These caves are near to an area where one can find an indigenous tribe named “Jarawa”. The shapes of these cave are amazing. These limestone caves are really a fantastic place to visit for tourists. One needs to go by boat to visit this place. Cellular Jail is one of the prominent places in Andaman which has a great historical prominence. Britishers used to imprison the freedom fighters here. This used to be one of the strongest prisons and it was very difficult for any person to escape from here. This is one of the much recommended places to visit. Freedom fighters who were lodged in this jail were Veer Savarkar and Batukeshwar Dutt. North Bay Beach is a very wonderful place. Walking near the sea and watching the Octopus’s Garden is a very thrilling thing to do, which many of the tourists enjoy. One does not need to know swimming to go into water as the water-level here is quite shallow. Youngsters simply love this place. Diglipur is a very nice place to visit. 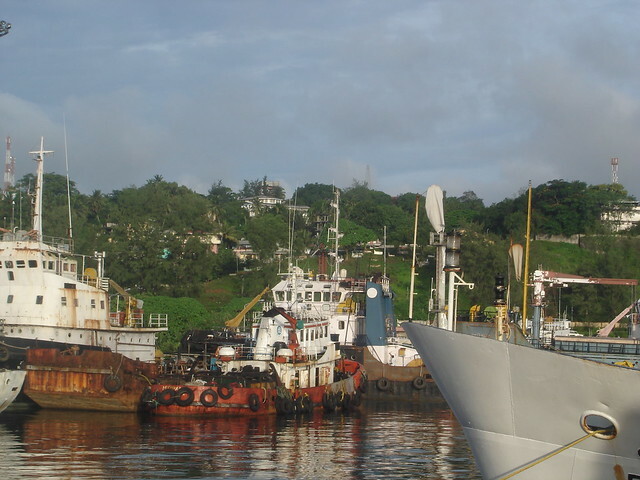 It is one of the largest towns in North Andaman Islands. The highest peak in Andaman named “Saddle Peak” can be easily seen from here. Many of the infrastructural facilities like transport, health and educational service are well-developed here. Mount Harriet and Madhuban is a very nicely forested area here. This area has a large number of elephants which are domesticated and involved in trading activities. Tourist can even enjoy an elephant ride here. There are large species of birds found here. Many tourists have a great fascination for this place. Different types of activities enjoyed by the people here are Jet Ski & Banana rides, speed boats, speed boat cruise, scuba diving, etc. Various people from different parts of the globe visit this place and have a wonderful water-sports experience. Bharatpur Beach is near Neil Islands, which is a very famous tourist spot in Andaman. It is a beautiful beach with nice shores and coral reefs. The sunrise and sunset is awesome and people love to watch it. It is very soothing and calming to walk on this beaches, which gives immense pleasure to the tourists here. These are the 10 best places to visit in Andaman. Many tourists like to visit these places in Andaman.